Hi everyone! 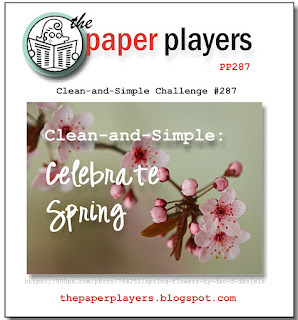 It's Palm Sunday, the first day of spring, AND time for another Paper Players challenge! 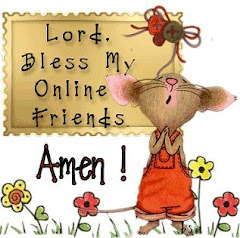 Jaydee is our hostess today---AND it's her birthday, so be sure to hop by her blog and give her some cyber hugs & wishes! She's got a lovely clean and simple challenge for us today! I have been having a great time dusting off some older stamps and giving them some love! This is a set from SU dated 1996!! I got it at a yard sale and since I don't have catalogs that go back that far, I don't know what the name of it is! But the little country images are so sweet, I thought they would be perfect for a springy Easter-y card! I stamped each image in Basic Black, colored them with markers, punched them out and layered them on stitched circles in Pear Pizzazz, Pink Pirouette, Blushing Bride and Daffodil Delight. I outlined each image with a little bit of Sahara Sand too, just to make them stand out a bit! The sentiment is a combination of SU's Fabulous Phrases (wishes) and Technique Tuesday's Organized & Inspired (Easter). I added some SU gingham ribbon and mounted the panel on an embossed card front. I am also entering this in the RetroRubber (cuz this stamp set is definitely retro!) Easter challenge! Cassidy lined up a whole slew of her dolls "by age", starting with the one-year-old on the top left and ending with the ten-year-old on the bottom right...I know, there is no rhyme or reason to the size! And since there are eleven dolls, the two-year-olds are twins!!! I LOVE big dots, LeAnne!!! and this retro set of darling images you've so brilliantly placed. Miss Cassidy truly is a kid after my own heart - look at all those darling babies! That Cassidy is just too cute!! I love to see what she's up to. Then that card is adorable. I love those images and they really remind me of a lot that I've seen this Spring. I guess what goes around comes around is true. I really like those layered circles. Which stitched ones do you use? Don't you just love those older stamp sets? These images are so cute and I love how you used the 4 stitched circles. I love those little retro Easter images - that is one cute card LeAnne! The lined up dolls made me chuckle - especially the 10 year old still in a nappy (diaper) lol! So cute with all the circles going on. Love the older stamps too! So sweet! Those images are adorable! Cute for Easter! Golly this is cute LeAnne!! That sweet gingham bow makes it extra special too. Love Miss C and her line up of dolls!! Cute, cute, cute! I love these sweet little country style images, especially how you have them set up like a patchwork quilt. As for Cassidy and her dolls, she looks like she has leadership in her bones! I LOVE your card this week LeAnne! So fresh and beautiful! What a great Easter greeting. 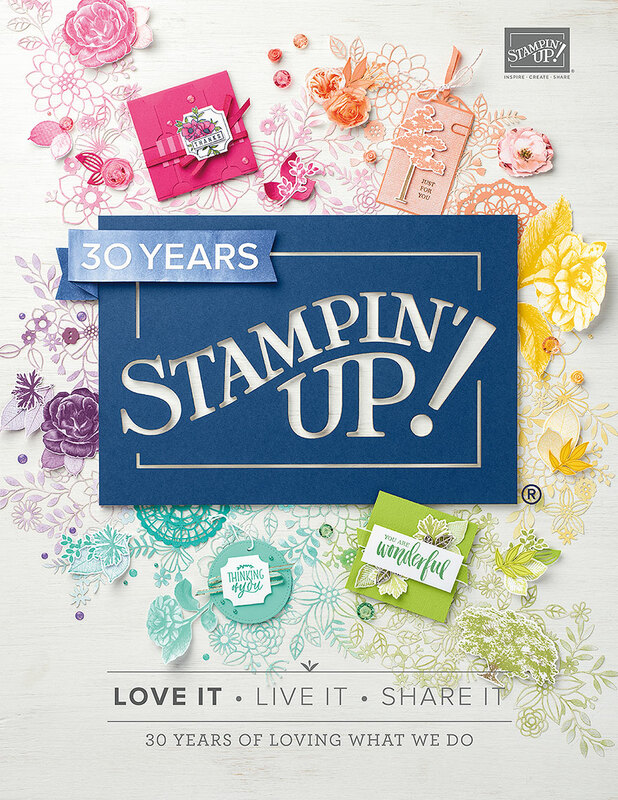 Like that you combine different stamp companies to fit the theme . . . I am known to do this as well! 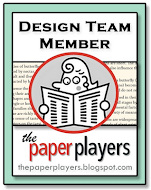 Thank you for including Retro Rubber in your stamping fun! Hello LeAnne: I just love the clean and beautiful look of your card, those images are adorable and look so sweet inside their stitched frames. Love the pastel colors and detailed images, thank you so much for taking time to play along with Retro Rubber, I hope to see you often in the gallery. Now, about Cassidy's dollies.....I think its incredibly sweet she has kept all of them and they look so loved and well taken care of, I wonder which doll will join this fabulous bunch next. Lucky dolly. Absolute perfection, Leanne! I love the images and how they are each framed. The stitched framelits are fantastic, aren't they?! My collection is starting to grow lol. Details are also wonderful. Thank you for playing along with our theme challenge at Retro Rubber and look forward to seeing you in our gallery again soon. Love it, LeAnne! These sweet little images pair perfectly with the polka dots and gingham ribbon. All such sweet details and I love the way the colored images pop on the white. Adorable! Those are some sweet images!I love them on the stitched circles...so cute.The embossing goes so well with the design,too. I love the ages of the dolls...she has such fun playing, and is so fun to watch her play! LeAnne, love your card! The large embossing on your card is my favorite and I love the stitching on the circles! Thanks for playing along with Retro Rubber. LeAnne, you know those BIG polka dots make me smile! I love the stitched circles and the little images! A perfect Spring card! LeAnne, I adore these sweet images. Using the Sahara Sand really did make the images pop. Love the repetition of circles and the pink gingham ribbon (I still have some of that also). Well done with the challenges. We always appreciate seeing you in the Retro Rubber gallery... thanks for playing!